A short but essential blog. The recently released version of the VictronConnect App now includes an update for Victron Energy’s Lithium Smart batteries (12.8V & 25.6V). The update (via the app) now wisely disables the charge when the battery cell temperature is below 5 degrees C, as charging at lower temperatures accelerates battery degradation. Operating temperature – Discharge: -20°C to +50°C and Charge: +5°C to +50°C. 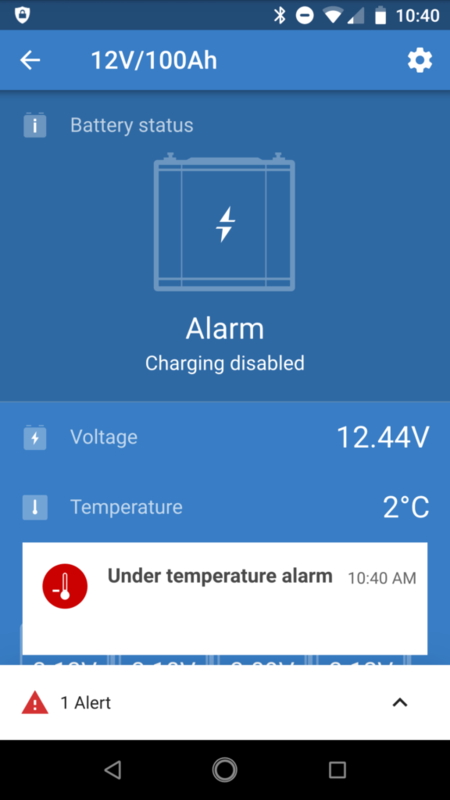 In other words +5°C is the minimum required temperature for charging. 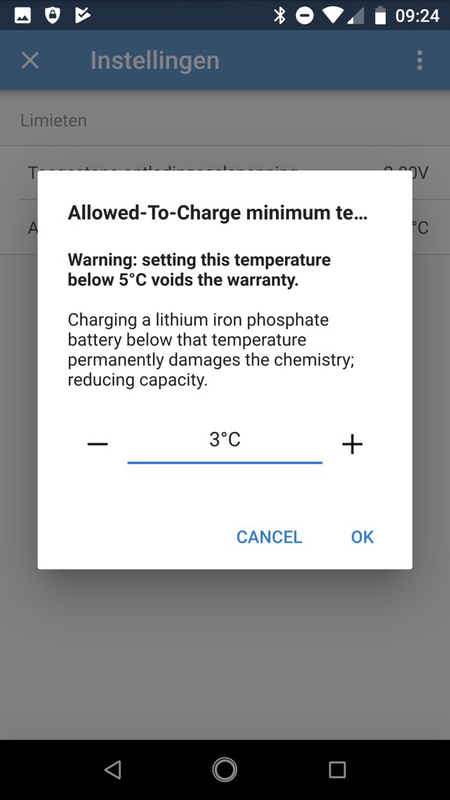 Disabling charging is done because Victron Energy tests and research have shown that lithium iron phosphate batteries charged below +5°C will start to damage the cells. If they were charged at that or lower – and whilst they may appear to be charging normally – permanent damage would be done. 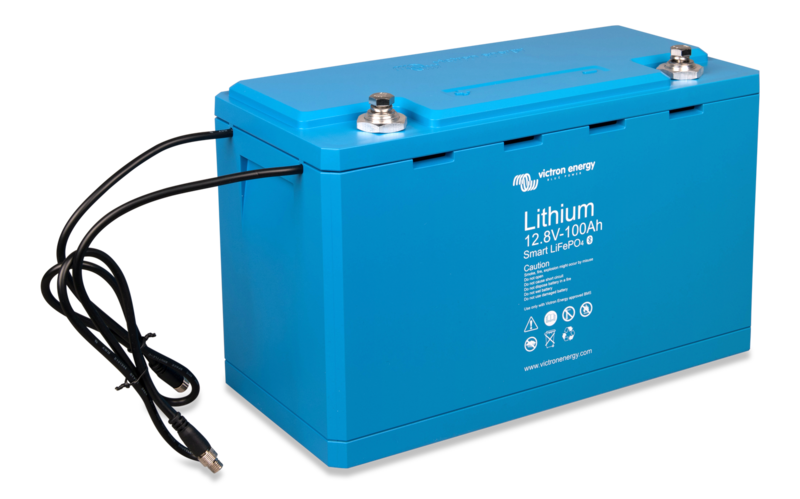 Lithium Smart Battery update (set to default) ensures that is not a possibility.